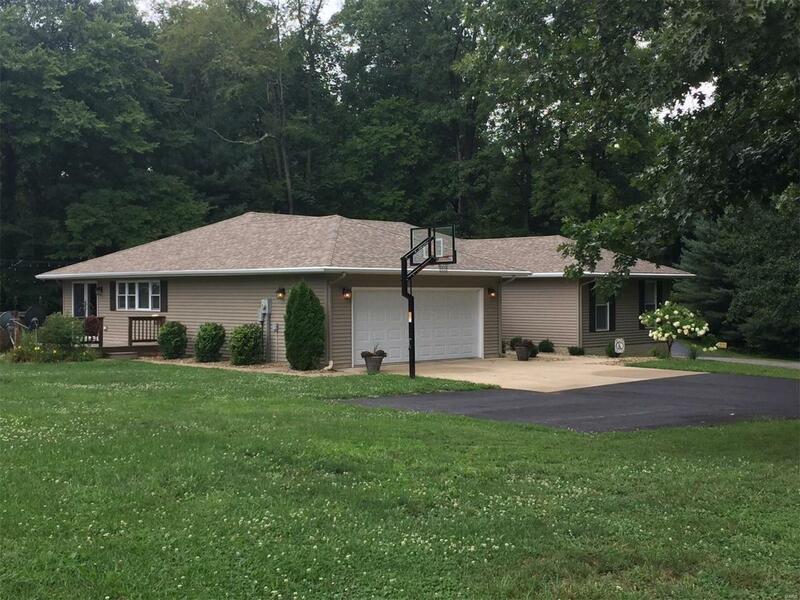 THIS 4 BEDROOM 3 FULL BATH HOME SITTING ON WOODED .68 ACRE. AS YOU WALK INTO THE LARGE FOYER WITH DOUBLE CLOSETS ON BOTH SIDES, OPENS UP INTO THE LARGE LIVING ROOM. THE TWO SLIDING DOORS OPEN ONTO A NICE DECK AND THEN STAIRS THAT GO DOWN TO A STAMPED CONCRETE PATIO WITH A BUILT IN FIRE PIT. 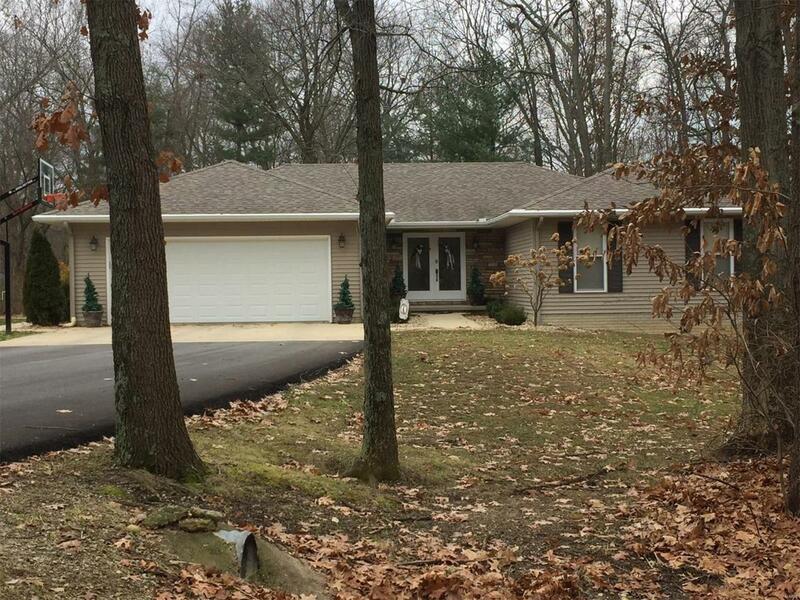 THE SIDING, ROOF, STONE, GARAGE DOOR ,GUTTER, FASCIA, SOFFIT, GUTTER GUARD & SHED WERE DONE IN 2012-2013. THE ASPHALT DRIVE WAS DONE IN 2018.. 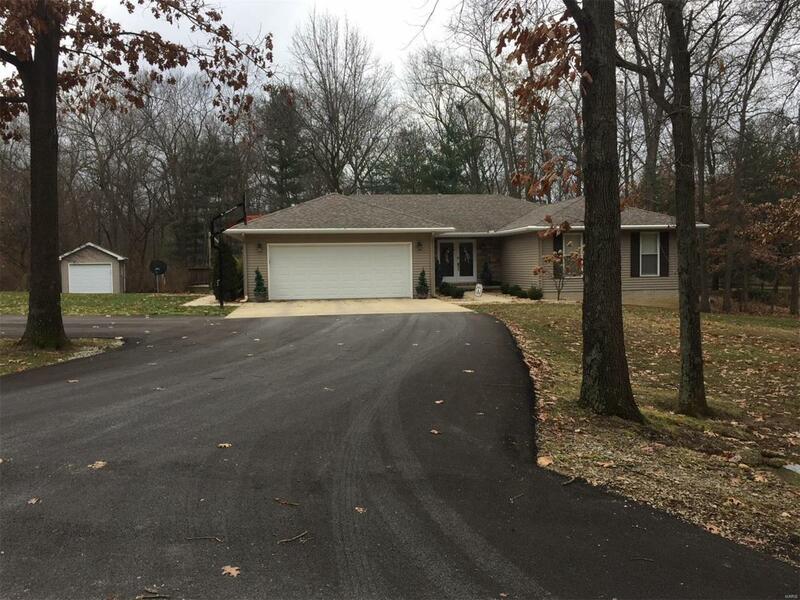 THE WALK OUT BASEMENT COMPLETELY REMODELED 2009, HAS A NICE BAR WITH A BUILT IN KEGARATOR, SINK, & REFRIGERATOR, BEDROOM, BATH AND A LARGE FAMILY ROOM WITH A FIREPLACE, NEW FLOORING IN 2015. NEW FLOORING IN LIVING ROOM IN 2016. THIS HOME HAS SOLID WOOD 6 PANEL DOORS THROUGHOUT, ALSO WHOLE HOUSE FAN. THIS HOME IS NOT ON A LEASED LOT!!! 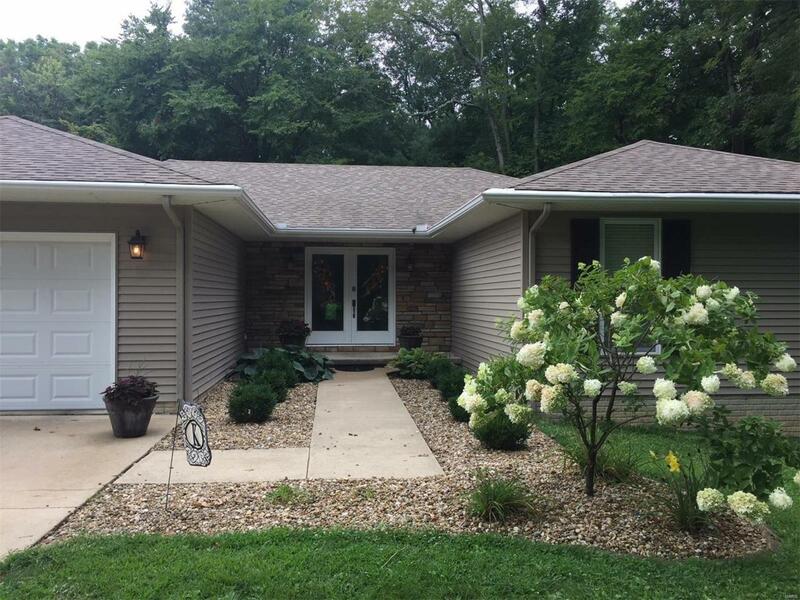 NICELY LANDSCAPED.. COME TAKE A LOOK AT THIS MOVE IN READY HOME WAITING FOR YOU TO MAKE YOUR FAMILY MEMORIES!! SELLERS ARE RELATED TO SELLERS AGENT.